This is your chance to get a refurbished Samsung Galaxy S9 for only $489.99. They’re GSM unlocked and ready to go. 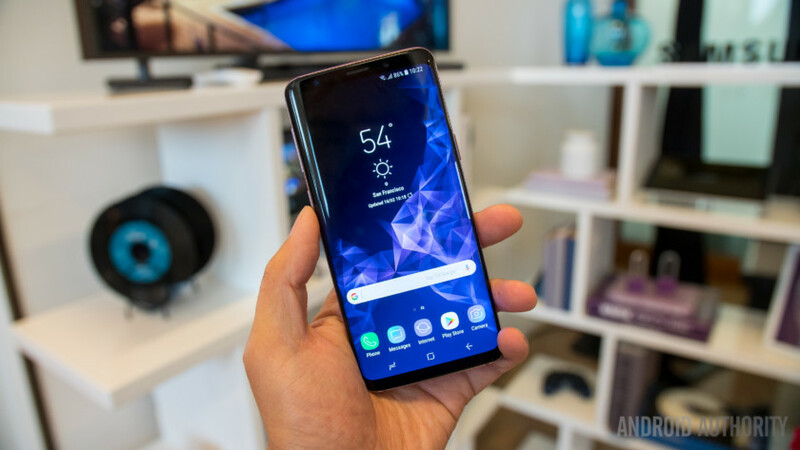 The Galaxy S9 is a smartphone that didn’t disappoint the critics, even in the face of huge expectation. One of the best displays on the market, a slick design, and even a 3.5mm headphone jack are just a few of the things we loved about this phone. You can read our thoughts on the Galaxy S9 in our full review. Samsung really went all-out on the camera with the Galaxy S9, and it shows. The dual aperture lens on the rear camera makes every photo look fantastic, even in low light. You can also use the selfie cam to create an AR emoji of your own face and personalize your messages more than ever. A refurbished means that these handsets may have minor scuffs or scratches, but functionally they’re fully tested and restored to “as new” condition. There’s a 90-day warranty included for your peace of mind. Not long enough for you? If you want to extend the warrant to one year then we can help with that too. Usually it would set you back $75, but if you use the exclusive promo code AAWARRANTY then you can knock it down to just $39.99. Just select the one-year warranty on the deal page then add the code at checkout. Stock is limited, so don’t miss this fantastic chance to own one of the best smartphones available. Hit the button below to find the deal. 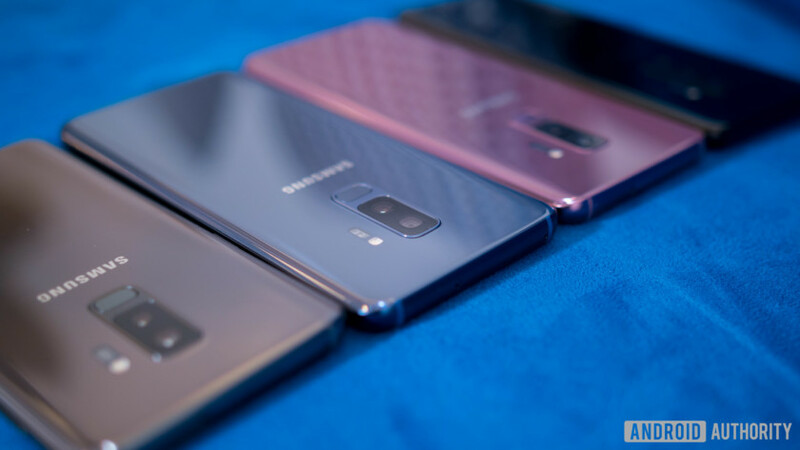 Grab an unlocked Samsung Galaxy S9 now!